You are here: Home / Home Page / Inspire learning! Donate to IGNITE! 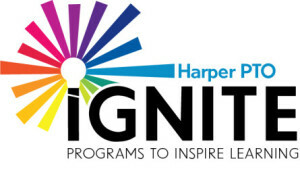 Donate now to iGNITE! and help your children have a fun filled year of enrichment opportunities! The suggested donation of $125.00 per child (tax deductible) enables iGNITE the opportunity to bring in speakers, scientist, and programs along with taking children on field trips. In addition, this pays for our amazing crossing guards that keep your kids safe and secure! We ask that you donate early so we can begin these programs at the beginning of the year! Find out more and thank you in advance for your donation!